It seems like with every transfer window, a bombshell from Barcelona follows. In summer of 2017, the Catalan club caused a stir with Paulinho signing. 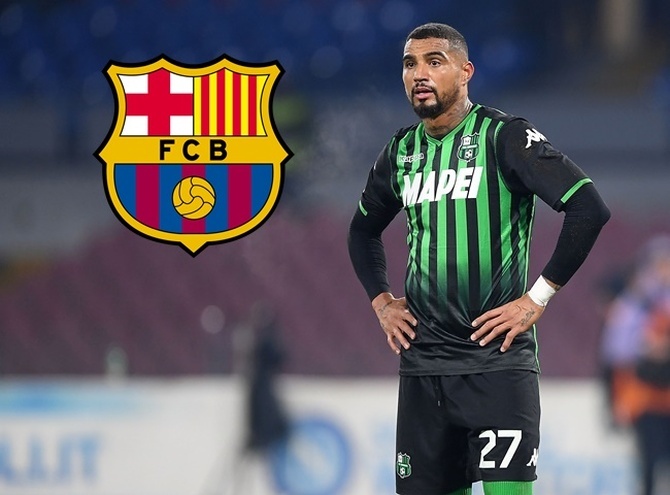 Almost 18 months after, a bigger surprise parcel inKevin-Prince Boateng arrived Camp Nou from Sassuolo.